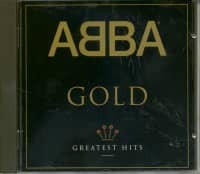 ABBA Your stage name is made up of the initials of your first names. 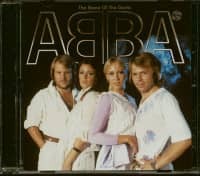 ABBA are: Agnetha Fältskog (* 05 April 1950), Benny Andersson (* 16 December 1946), Björn Ulvaeus (* 25 April 1945) and Anni-Frid Lynstad (* 15 November 1945), the only group member who was not born in Sweden but in neighbouring Norway. With their Grand Prix song "Waterloo" the quartet starts an unprecedented international career, whose fame continues long after its dissolution in 1982. 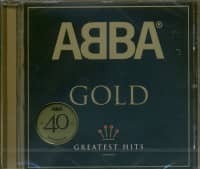 "Mamma Mia" (1975), "Dancing Queen" (1976), "Knowing Me, Knowing You", "Super Trouper" (1980) are the number one hits in Germany. From 1974 ABBA became one of the most successful pop groups of all time. Swedish group that won the Eurovision Grand Prix in Brighton on 6.4.1974 with "Waterloo'. Had the international breakthrough with the song, was gilded in Germany. In 1966 guitarist Björn Ulvaeus (born April 25, 1945 in Gothenburg) and pianist Benny Andersson (born December 16, 1946 in Stockholm) met. 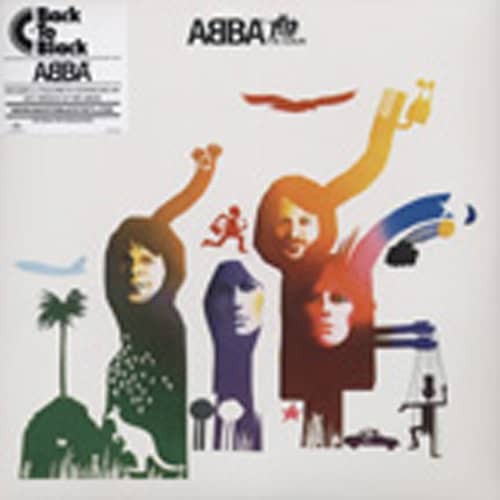 In 1968, together with their friends Agneta "Anna" Fältskog (born April 5, 1950 in Jonköping) and Annafrid Lyngstad (born November 15, 1945 in Eskilstuna), they founded the quartet "Agneta, Björn, Benny and Annafrid'. 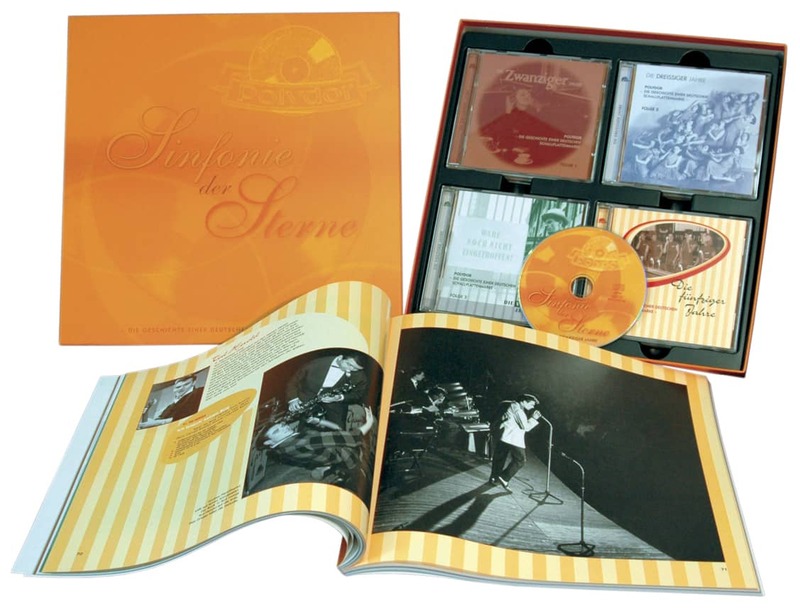 Customer evaluation for "The Album (1977)180gr. Rmst. (incl.MP3 Vouch)"